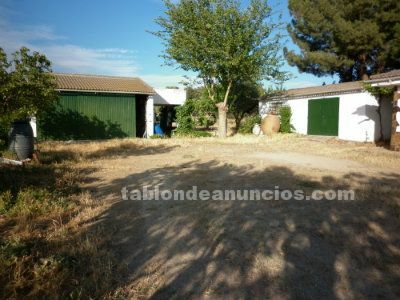 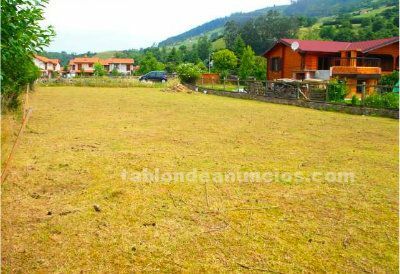 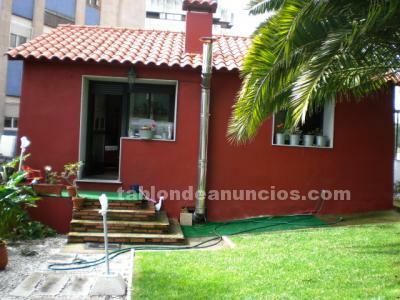 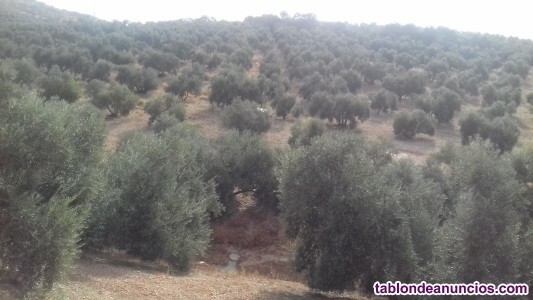 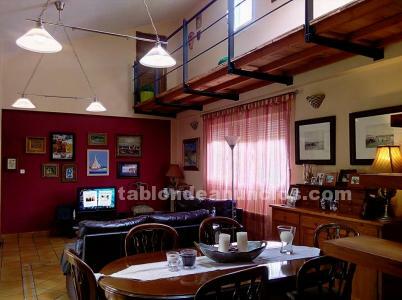 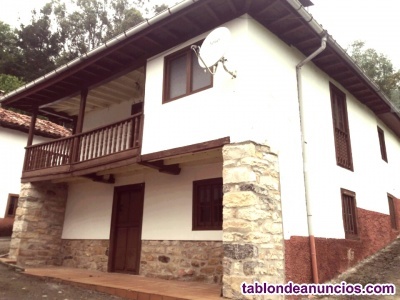 HERMOSA FINCA URBANIZABLE CON MOBILE HOME. 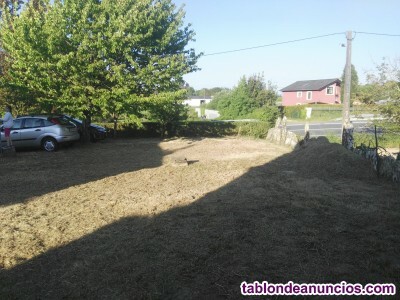 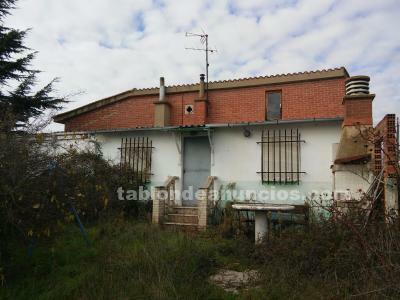 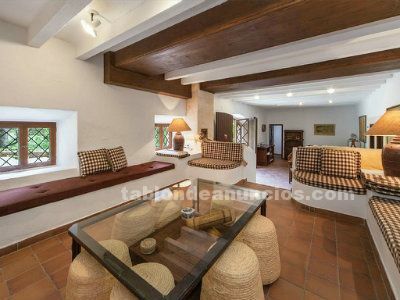 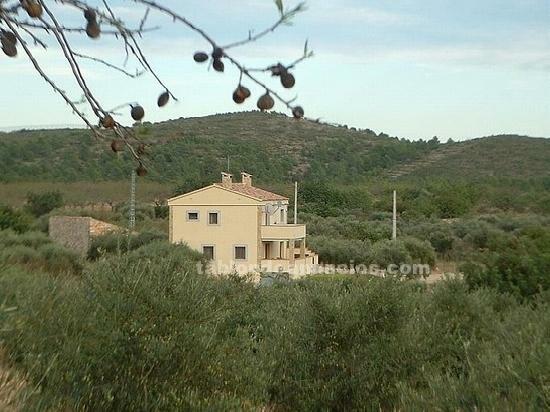 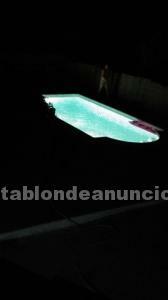 CHALET CON PISCINA EN LOIRO. 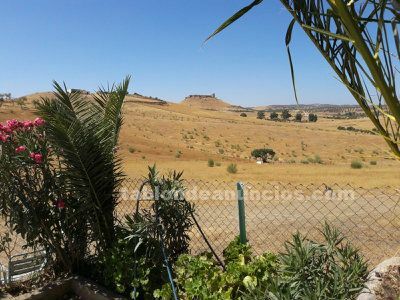 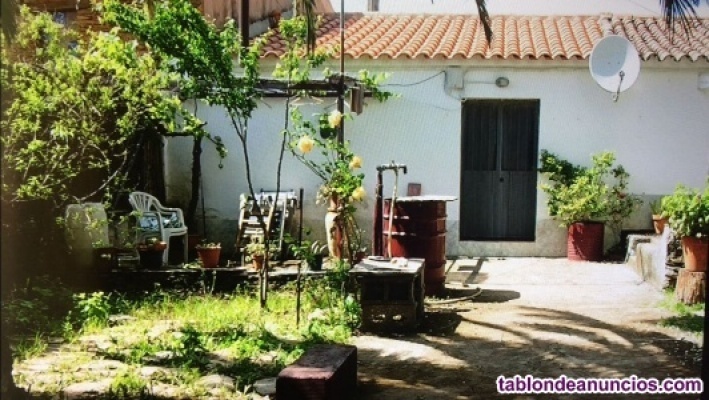 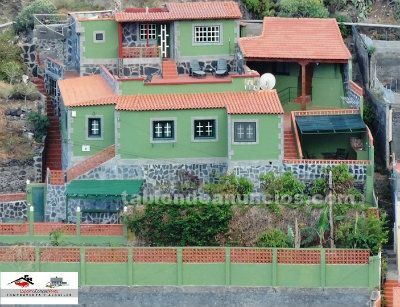 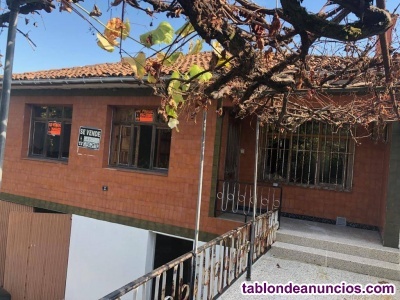 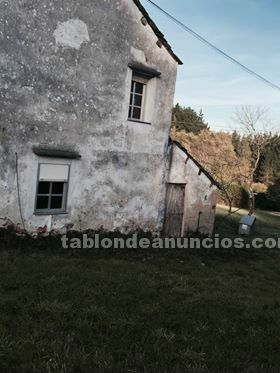 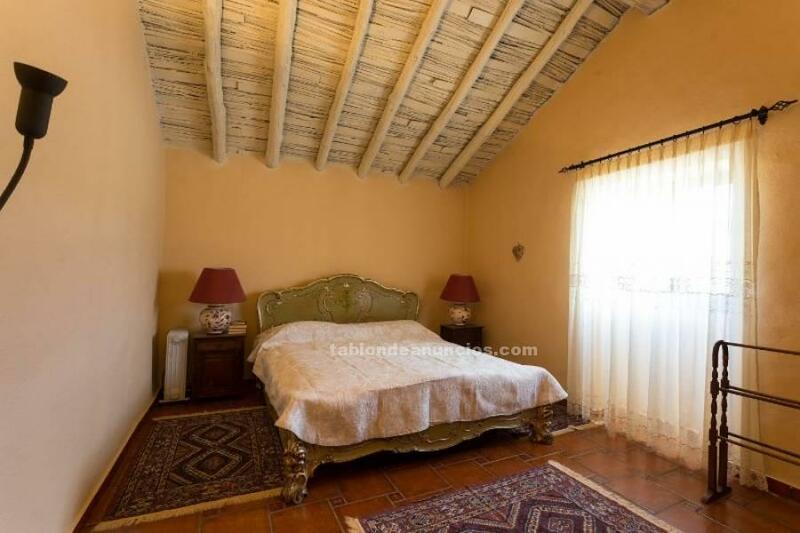 SE VENDE CASA DE PIEDRA CON FINCA PARA RESTAURAR.